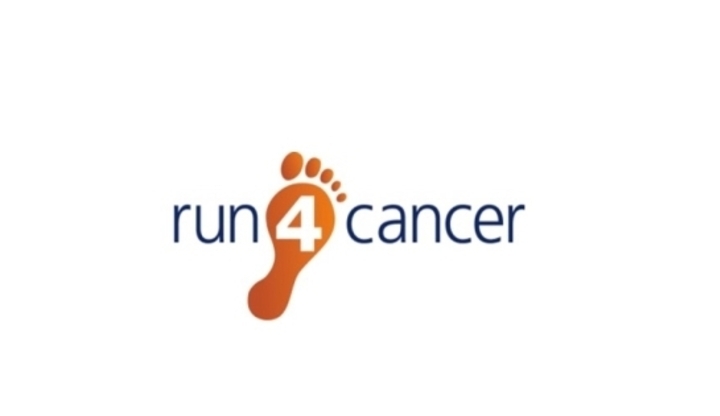 Run 4 Cancer News > Yvonne Grayson will run in the Simplyhealth Great South Run! Yvonne Grayson will run in the Simplyhealth Great South Run! On Sunday the 21 October 2018, Yvonne Grayson will be joining many others taking part in the Simplyhealth Great South Run in Southsea, Portsmouth. The fast and flat course of the world's leading 10 mile running event will take Yvonne through the iconic sights of Southsea and Portsmouth, including the Portsmouth Historic Dockyard, home of HMS Victory, past Spinnaker Tower, and Yvonne will finish on the seafront with beautiful views of the Solent. Please sponsor Yvonne and leave your words of encouragement below! Donation Form : Yvonne Grayson will run in the Simplyhealth Great South Run! Good luck enjoy the race! Good luck Yvonne - but don't push yourself too hard! Good luck, Yvonne. I'm sure you'll do really well!. Nicky W.
Good luck from everyone at 1st Call!